Wyclef Jean, shown here on November 23, 2017. 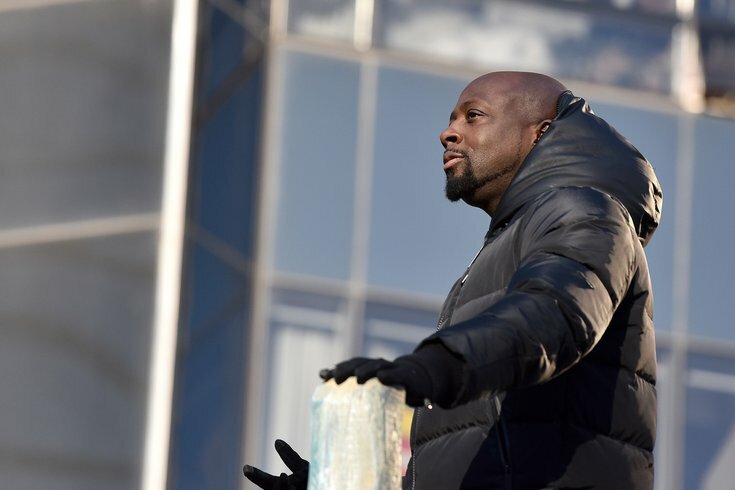 Rapper and actor Wyclef Jean paid South Philadelphia High School a visit on Wednesday — and spruced up the school’s music program in the process. Jean has partnered with VH1’s Save The Music Foundation initiative, which donates instruments, music technology, and equipment to public school programs in need. Jean was born in Haiti, but his family lived in East Orange and Newark when he was a child, and he’s lived in Essex County during parts of his career. In 2016, Jean was inducted into the New Jersey Hall of Fame.